Rich has extensive experience in general civil trial work, with concentrations in business and employment litigation. He provides advice and representation in a variety of business and commercial litigation matters, including shareholder disputes, corporate dissolutions, intra- and inter-company disagreements, and intra-family business disputes. Rich also provides ongoing employment litigation and counseling services to numerous clients in the private, public and higher education sectors. In the private sector, Rich represents clients in a broad range of industries including health care, professional services, high technology, industrial and manufacturing. He is also frequently selected by litigants to assist in the resolution of their disputes as an independent arbitrator or mediator. Rich is well known throughout the state and region. He served as president of the Massachusetts Bar Association and subsequently, as president of the New England Bar Association. His trial expertise and judgment were recognized by Governor Deval Patrick, who appointed Rich to the Judicial Nominating Commission, a 21-member body that evaluates and recommends individuals for appointment to the bench, and the Supreme Judicial Court, who appointed him to two successive five-year terms on the Board of Directors of the Massachusetts Legal Assistance Corporation, a statutory entity that oversees the funding and delivery of legal services to the underprivileged throughout the Commonwealth. He also serves as First Vice President and has served for more than ten years on the Board of Trustees of MCLE, Inc., the preeminent continuing legal education provider in Massachusetts. In 2011, Rich received the Massachusetts Bar Association Community Service Award. In 2006 and 2008-2018, Rich was named a Massachusetts “Super Lawyer" by Boston magazine and Law & Politics. 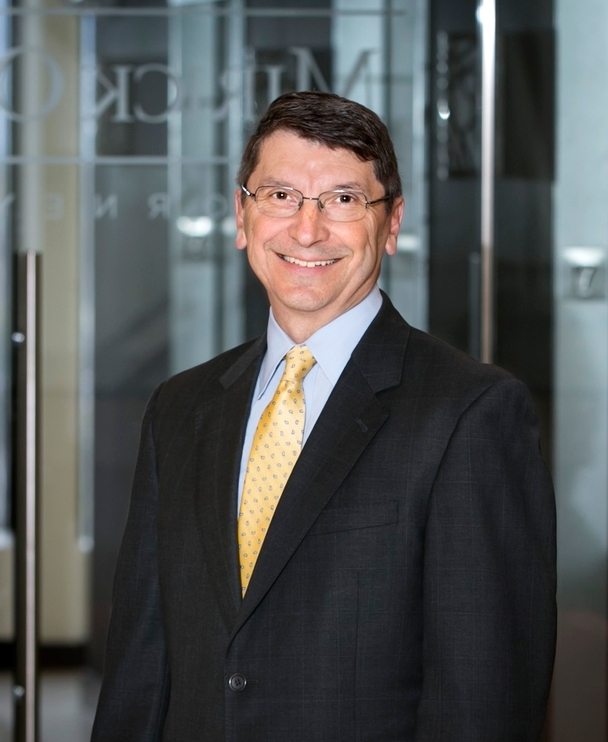 Rich was selected by his peers for inclusion in The Best Lawyers in America© 2019 in the fields of Commercial Litigation and Litigation – Labor and Employment. He has been recognized by Best Lawyers since 2011. Rich has also received an AV® Preeminent Peer Review Rating by Martindale-Hubbell, the highest rating available for legal ability and professional ethics, for over two decades. Panelist, Practicing with Professionalism (2015, 2014), MCLE, Inc.